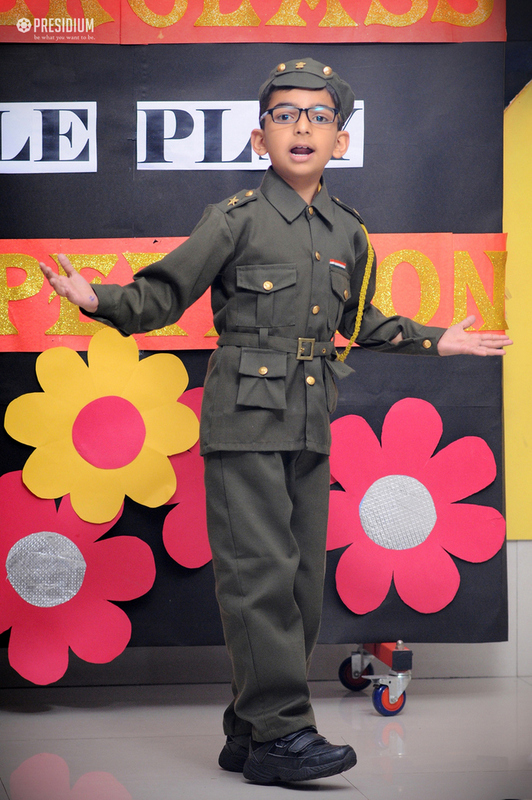 Drama & role play is a very valuable tool for exploring issues, making learning memorable, encouraging cooperation and showcasing skills. 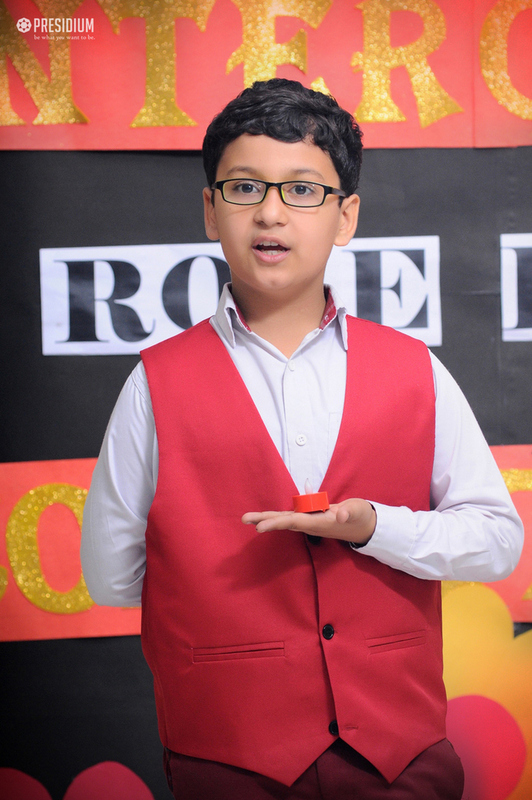 The ‘Ring Side View Academy’ recently organised an Inter Class Role Play Competition for grade-3 students to explore their hidden talent in the field of theatre. 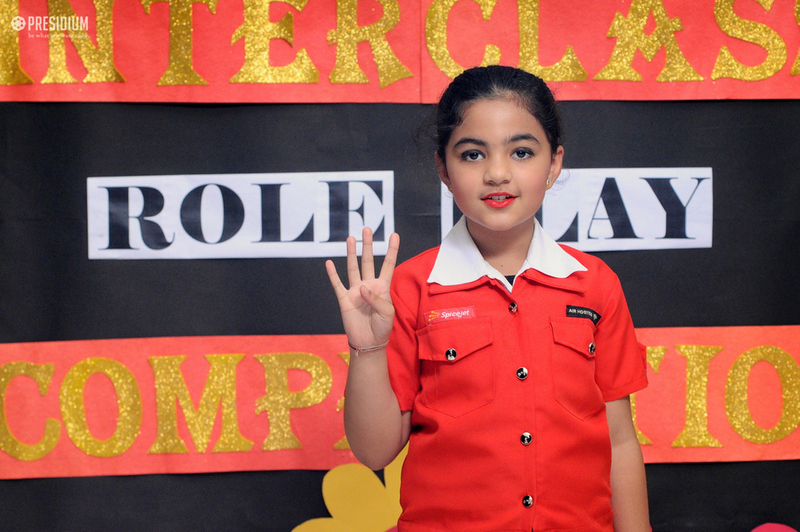 The objective of this competition was not only to blend learning with fun but also to develop confidence in the little ones.The excitement of our young actors knew no bounds as they waited eagerly for their turn to perform. 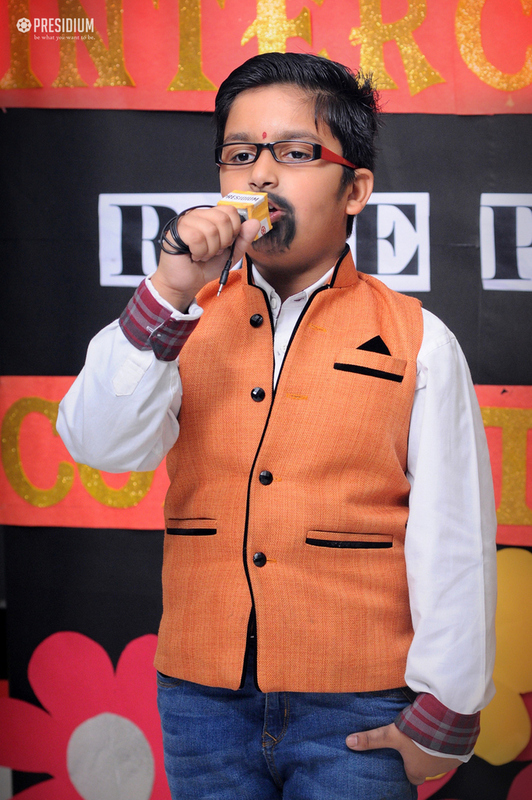 Resplendent in their costumes and glowing in all their finery, they emulated the renowned personalities and their role models with confidence and passion. 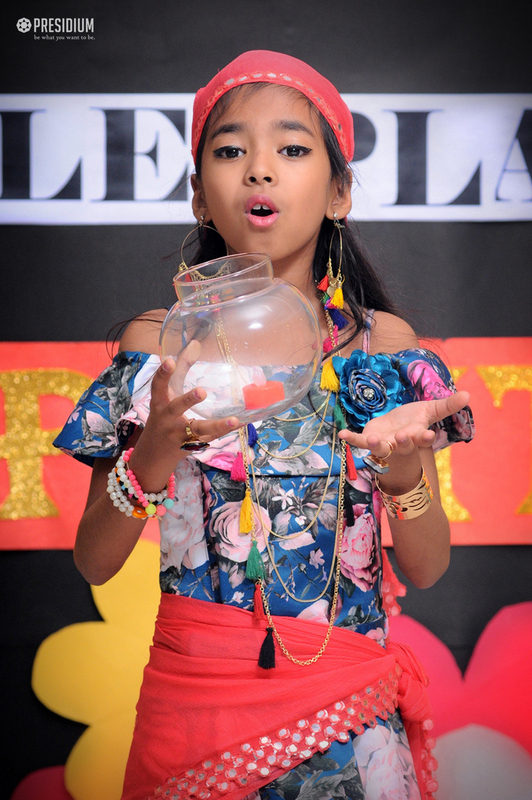 It proved to be a great learning experience for the little ones to showcase their potentials.